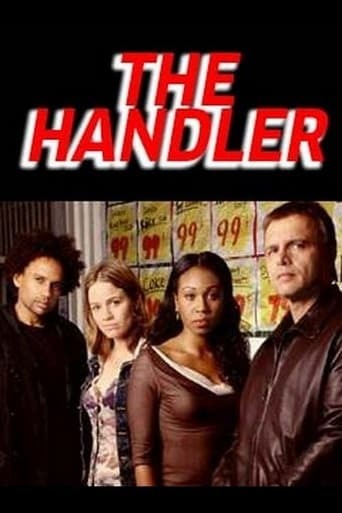 The Handler is a crime series created by Canadian writer-producer Chris Haddock, airing in the United States on CBS in the 2003-04 season. The show starred Joe Pantoliano as Joe Renato, an FBI agent assigned to train and handle young undercover officers in the FBI. Other cast members included Hill Harper, Anna Belknap, Lola Glaudini, and Tanya Wright. Belknap and Harper would reunite as costars on the drama CSI: New York beginning in 2005.